Using an advanced surfacing CAD software package, designers and engineers can quickly and easily create highly precise and distinctly aesthetic product designs, the result being a design according to your requirements, not the software’s limitations. The features and benefits of surfacing are including designing precise curves and surfaces to achieve highly-engineered, making fully associative changes at any time, direct surface editing capabilities, and very important, creating master models for large and complex associative geometry. 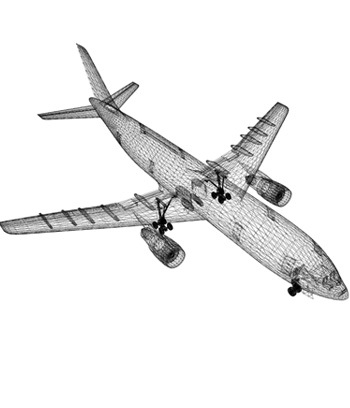 A detailed CAD master model is a is a high-performance 3D design system, and represents the key to improving the design and manufacturing process, making possible creating multiple parts from the same master model that have to fit perfectly, and updating all those parts just by updating the master model, and regenerating the assembly. A master model provides a complete suite of solid modeling tools that increase the productivity of designing the manufacturing components of any complexity. Our team can create complete and accurate independent component models, master models, components and assemblies from a master model, and generally whatever is required by the customer to be done using surfacing, and advanced surfacing for aesthetic parts.